USU graduation photos are some of my favorite kind of sessions. There is always such an excitement about graduating from college, especially when it's your masters degree! Jon graduated from USU this past week with his masters degree after a long hard journey. He called me a few weeks prior and said "photos aren't really my thing but my sweet wife wants me to document my graduation and I love her to pieces so I am calling you!" I couldn't help but smile! After getting some solo portraits of Jon we took some family photos, the kids were so proud of their daddy! This family was so fun to hang out with! Each of their little girls asked me all the questions about taking photos and wanted me to be in the photos with them. By the end of the session I felt like I had made some new friends! 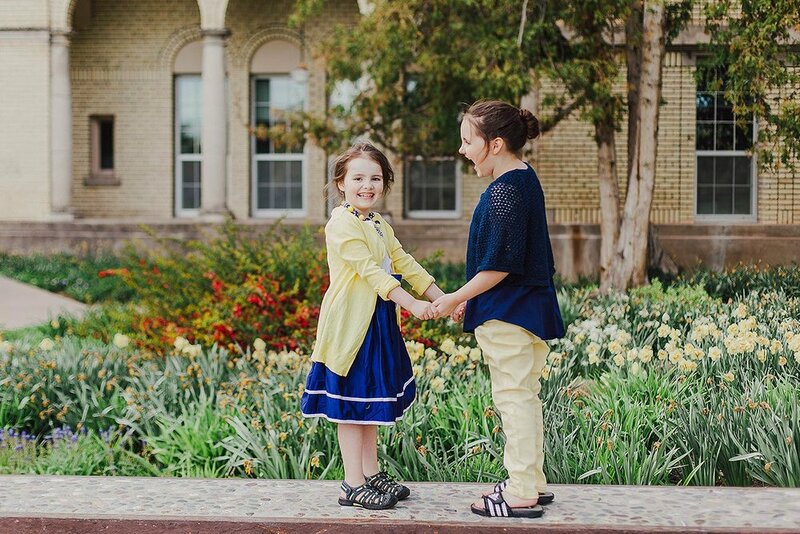 USU is such a beautiful campus and we didn't have to go far to find the perfect backdrop for our session. I love it here! No more pulling teeth to get everyone to smile; I work hard to make your session fun and relaxed for everyone attending. 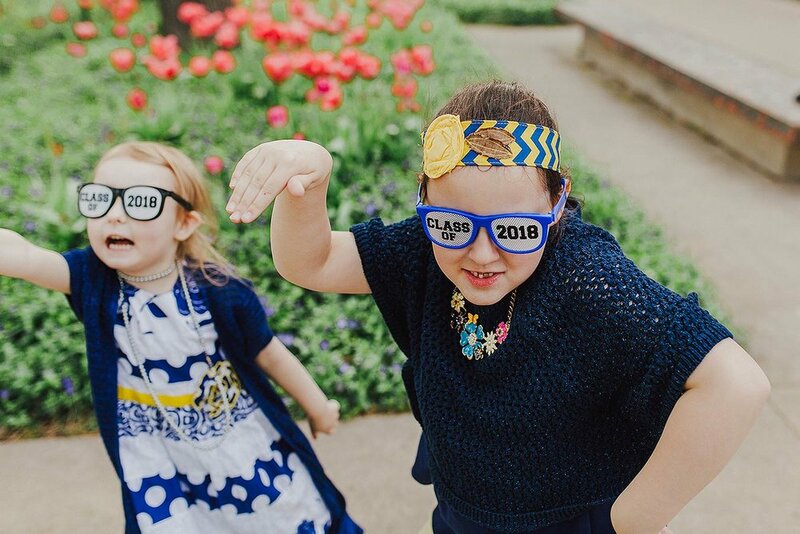 If you’re looking to fill your frames with candid, fun, and spontaneous photos that capture your personality you’ve come to the right place! Pricing: I have many photography options, see pricing details HERE. I want to be sure you get the photos you’re hoping for a price that’s right for your budget.